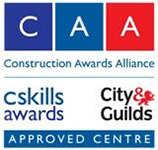 NVQ and QCF qualifications nationally working with recognised accrediting bodies in the Construction / Lifting Operations and Engineering and Management Sectors. 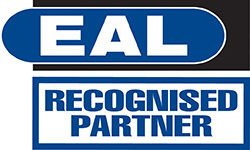 EAL (EMTA Awards) Pathway For Success Ltd has Assessors and Internal Verifiers that deliver our current and future provision. CPCS Training and Testing working with providers nationally. 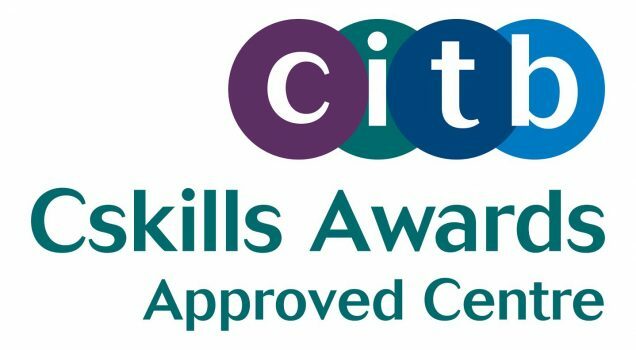 Working in partnership with other training providers and colleges we have a range of courses to meet employers and individual customers needs. Advance your career and get in touch now! "To encourage, support and train a competent, well-motivated workforce and individuals considering diversity and equality at all times. Delivering quality of service and meeting industries needs using qualified and competent people."